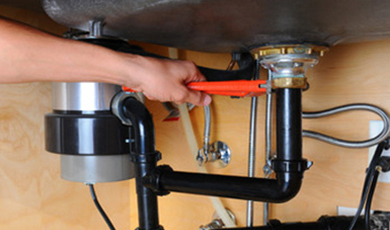 Commercial kitchen, floor drains, grease traps, sinks, toilets, slab leaks, and sump pumps. 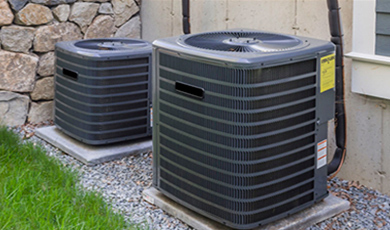 We offer a wide variety of commercial HVAC choices and can help you pick the right option for your business. 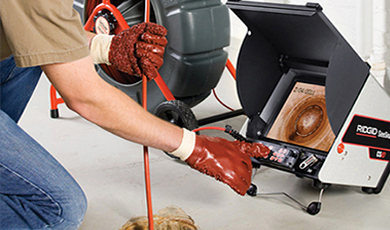 Count on us to help with clogged drains, sewer & drain cleaning, and toilet problems for your company. 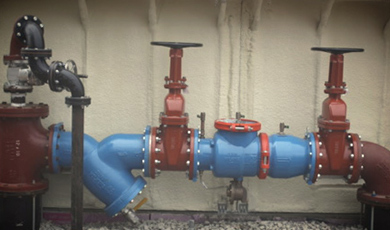 Our expert technicians can perform backflow testing, repairs, and certification for commercial businesses. 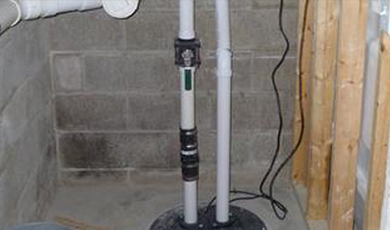 Let Donovan & Sons, Inc. provide you with professional sewage ejection services for your company. 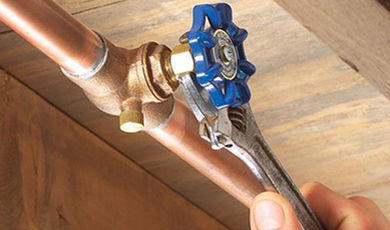 We’re standing by to help you with emergency plumbing, heating and cooling services for your business.